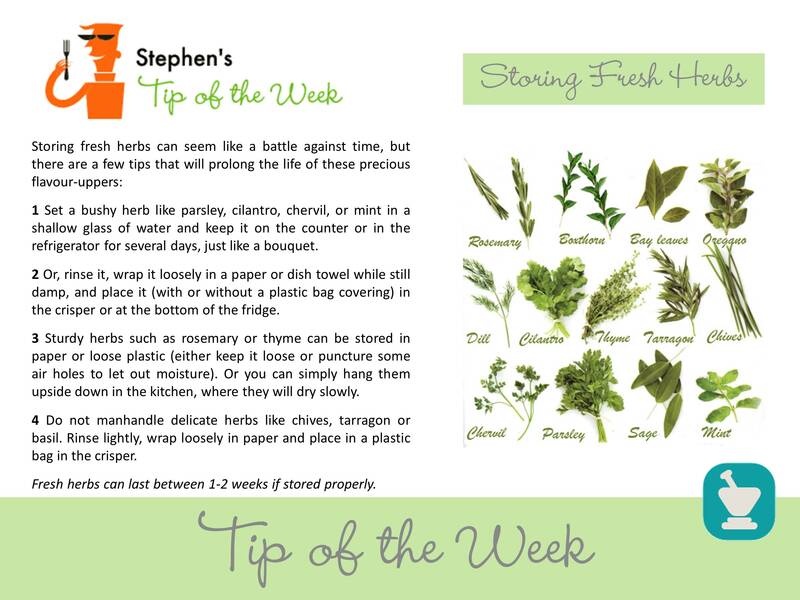 This entry was posted in Food, homemade, Tips and tagged fresh, herbs, tips. Bookmark the permalink. ← Yup, eggplant can do that!